From July 10th-12th the 21st Annual 340B Coalition Conference will be held at the Omni Shoreham Hotel, near our DC B&B, for a three-day educational conference that will focus on ways in which to provide quality pharmaceutical care to low income and vulnerable populations. If you’re interested in learning about 340B, this conference will provide an opportunity to engage in topics that encompass the many facets of the 340B program. Organizations that provide health care to those who can’t afford it make huge differences in their community and this conference will give you the knowledge and connections you need to provide the highest quality of care. Whether you’re a pharmacist, health care professional, or attorney this conference is designed to provide opportunities for you to promote your organization, meet with leading health care professionals, and learn about the essentials of the 340B program. Attendees will be able to choose the sessions that best relate to their line of work from three different tracks: 340B Operations: Experience from the Field, 340B Policy and Compliance, and Clinical Best Practices. Some of the topics that will be covered include: How to Survive a HRSA Audit and Take Corrective Action, Innovations and Best Practices in Contract Pharmacy, and Inventory Management: Strategies for Compliance and Efficiency. On Monday, July 10th there will be two pre-conference workshops that will be offered for anyone interested in learning in-depth about the fundamentals of 340B. The workshops options are: 340B Essentials and Audit Findings Update & Monitoring and Strengthening Compliance. In addition to the educational sessions, there will also be networking events for you to attend, such as the Charity Fun-Run/Walk, Ask the Experts Breakfast for Pharmaceutical Manufacturers, and State Networking Opportunity Lunch. 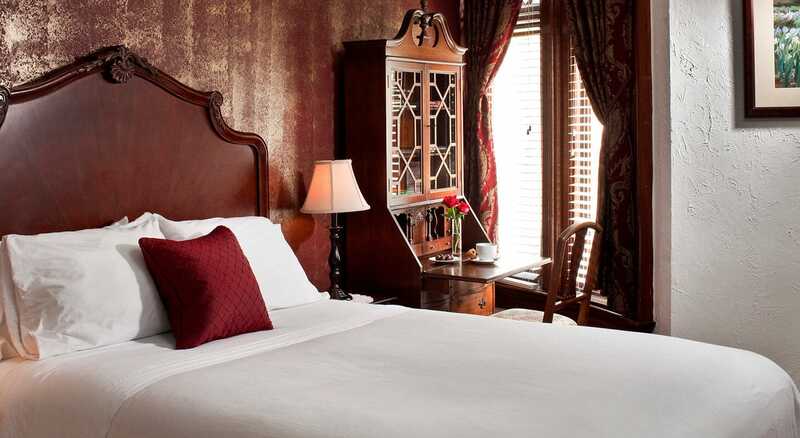 Less than a mile from the Omni Shoreham Hotel is our Washington DC Inn located in the beautiful Kalorama neighborhood. We offer single and double-occupancy rooms ranging from $149 to $279 plus tax per night.  Centrally located in the heart of DC, business travelers and vacationers are able to get wherever they need to go in the city. 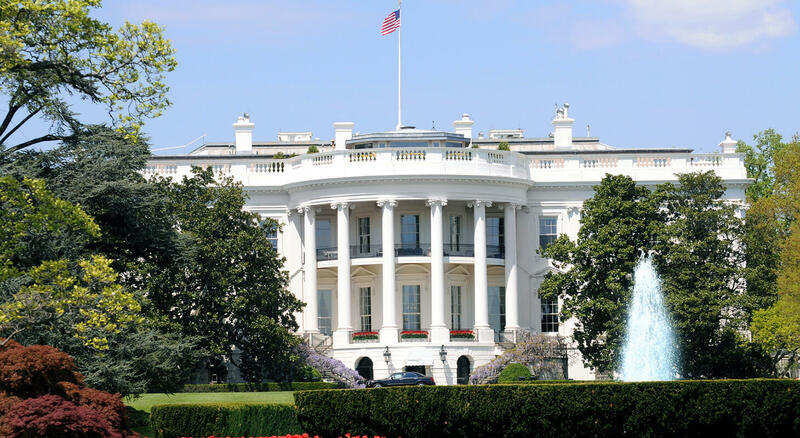 The Dupont Metro Station is only a 10-minute walk from us, the White House is a mile, and Smithsonian’s National Zoo is a lovely 15-minute stroll away. 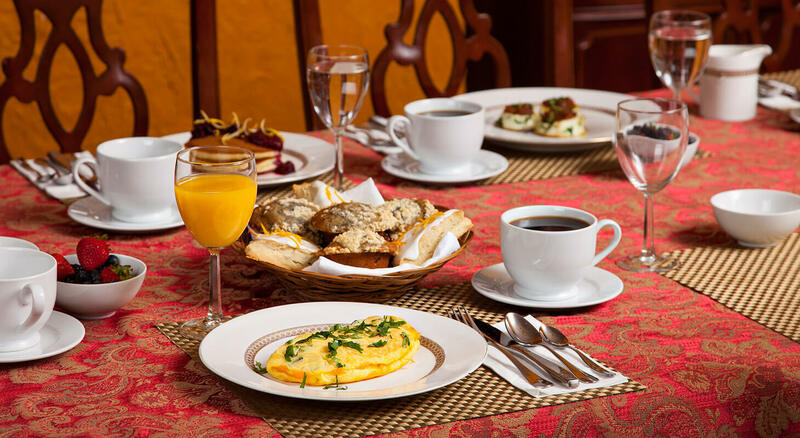 We provide our guests with friendly service, great amenities, and a delicious homemade breakfast in the morning. We would love for you to join us!